Viknesh Vijayenthiran July 11, 2014 Comment Now! With a 707-horsepower, supercharged V-8 under the hood, we knew the 2015 Dodge Challenger SRT Hellcat was going to be quick, but the official quarter mile times for the car are simply epic. 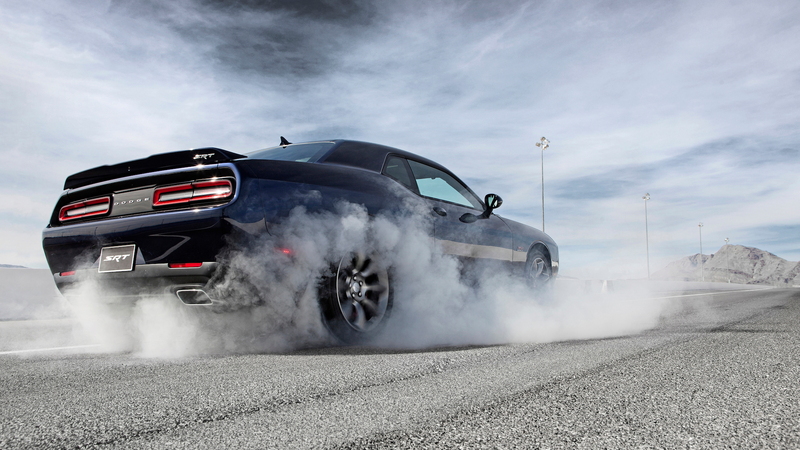 With its available Pirelli P Zero tires, the latest Dodge muscle car will run the quarter mile in just 11.2 seconds with a 125 mph trap speed. Add drag radials, however, and you’re looking at time of just 10.8 seconds at 126 mph. 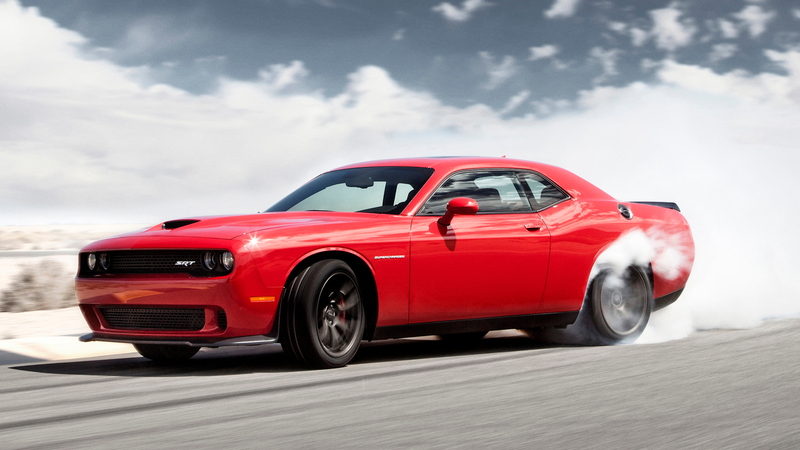 Yes, the 2015 Challenger SRT Hellcat is a 10-second car… from the factory. That makes it comparable with a long list of supercars on the strip, but more importantly it means the Challenger SRT Hellcat is quicker than the competition such as the Ford Mustang Shelby GT500 and Chevrolet Camaro Z/28, at least in a straight line. Not surprisingly, the fastest muscle car ever is also the most powerful muscle car ever, due to its advanced supercharged 6.2-liter HEMI V-8. Thanks to a host of technology, the engine churns out a massive 707 horsepower and 650 pound-feet of torque. 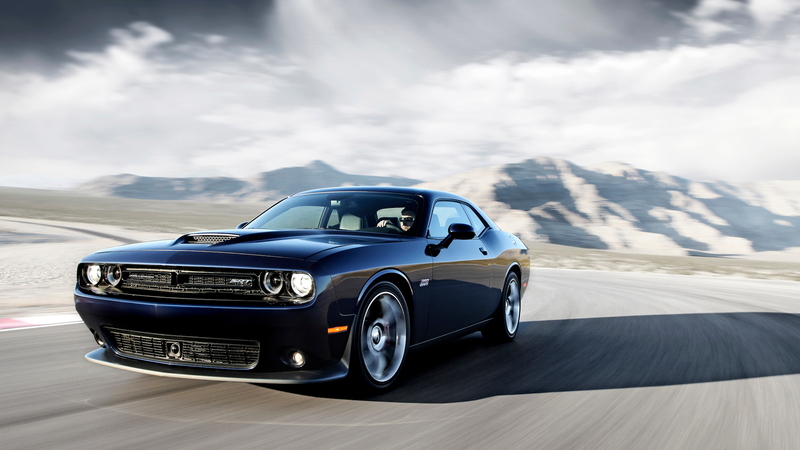 Production of the 2015 Challenger SRT Hellcat gets underway at the Challenger’s plant in Brampton, Ontario in the coming months. 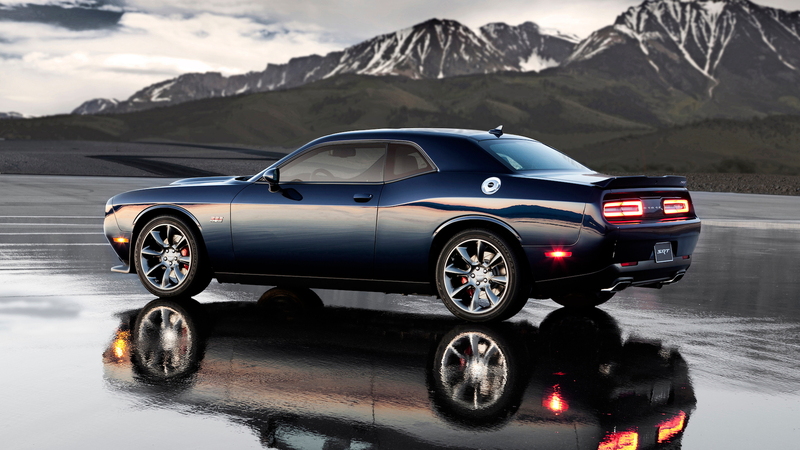 The first examples are due in Dodge dealerships in the third quarter of the year. We can’t wait to take it for a spin and see it on our local roads. 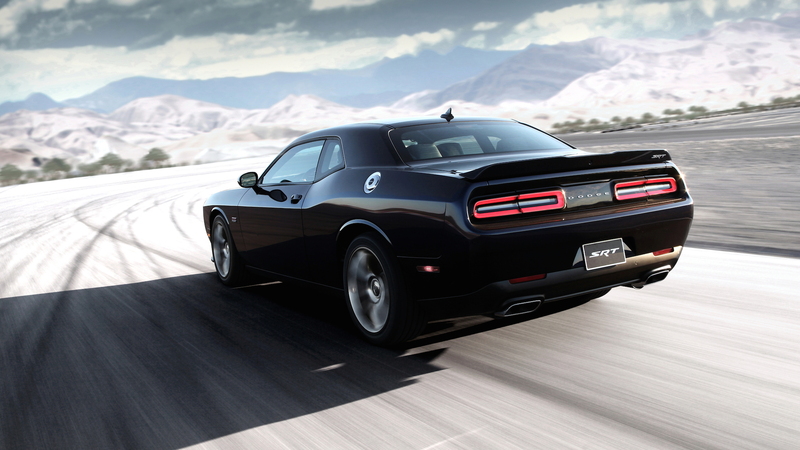 A second video from Dodge allows us to experience the latter. First we get to see the car on some back roads, and then it hits the drag strip where a little burnout action takes place. In the final moments there’s a little bit of track action to enjoy, although it doesn’t seem like the driver is pushing things.